« Older: 2014 Lighted Boat Parade in full swing! 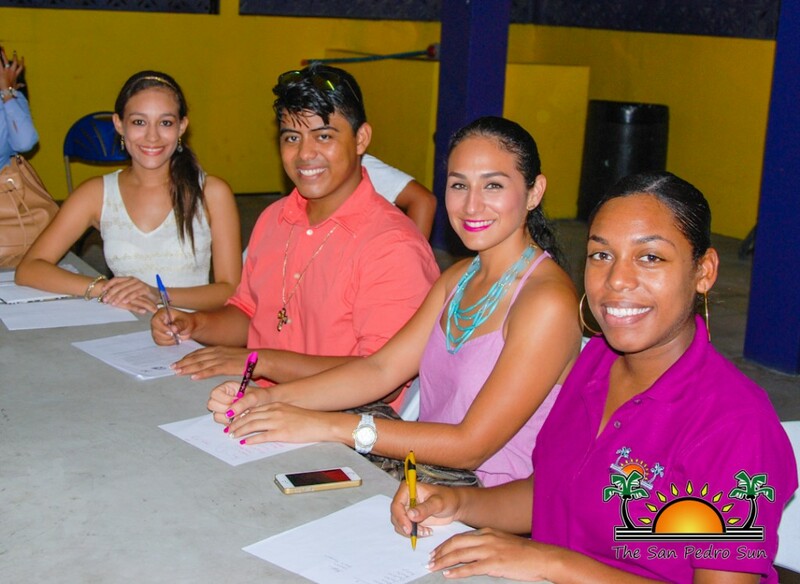 Christmas time is right around the corner and for several residents on Ambergris Caye that means bringing the Christmas spirit into the homes of the less fortunate. For the third consecutive year, preparations have begun for Boxes of Joy, a toy drive initiative started by 21-year old islander, Shantelle Pascasio. Boxes of Joy started in 2012, when Shantelle channeled her love of volunteering and giving back to the community into a Christmas event. Since its inception, Boxes of Joy has slowly gained the support of the community, bringing over 500 toys to the underprivileged children of San Pedro. Because this is only the third year, the initiative is still in its preliminary stages and still requires much support. 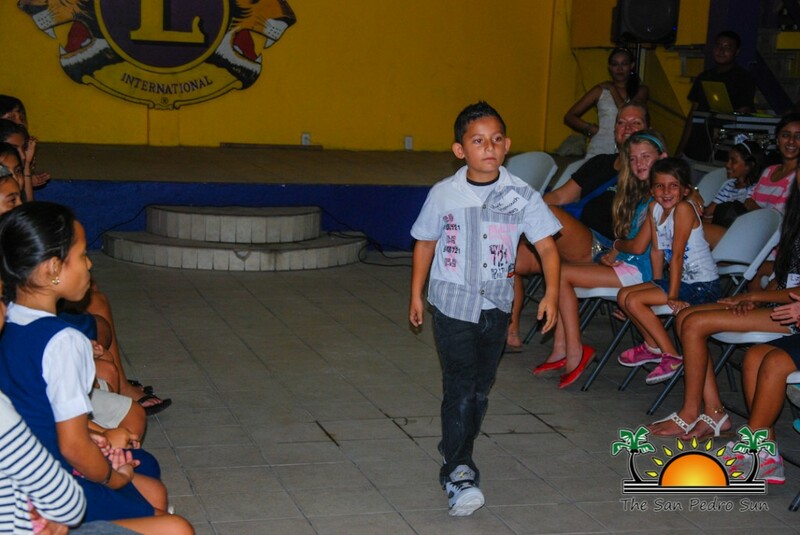 Last year, a huge part of the drive was Fashion Kids, a fundraiser fashion show. 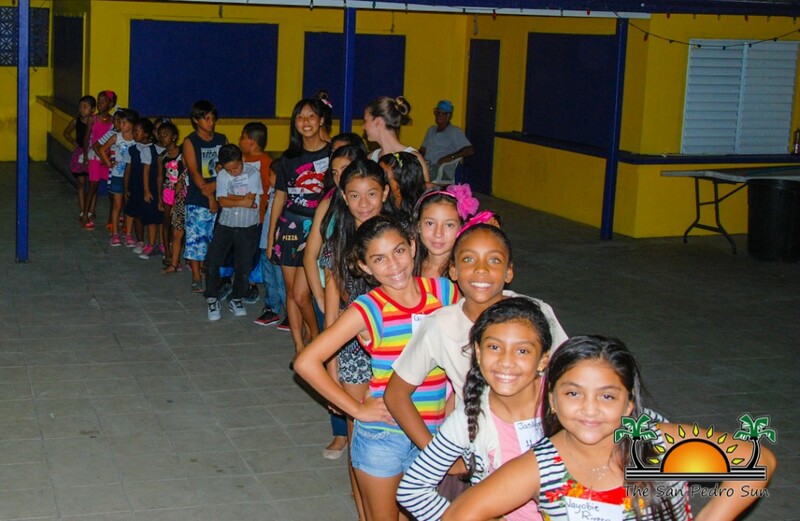 All proceeds from the show also went towards purchasing presents for the children. This year Boxes of Joy aims at bringing joy to 100 kids, and of course more if possible. For those wishing to support the drive you can do so by contributing a donation of cash, toys both new and gently used or by attending the Fashion Kids Fashion Show under the theme Fun, Frost and Fashion . 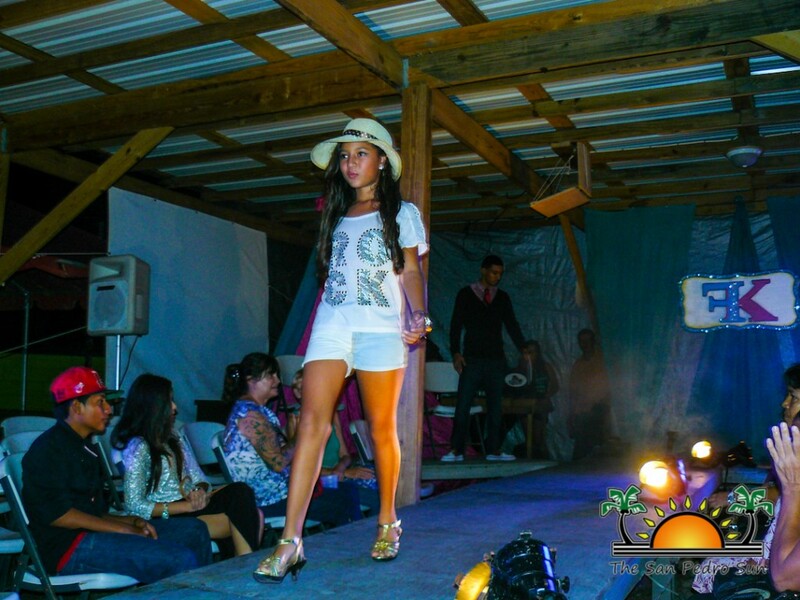 This year’s show will again be held at Carlo and Ernie’s Runway Bar on December 11th at 7PM. Tickets will be available for $20 VIP, $10 Reserve, and $5 for General Admission. To make a donation or for more information about Boxes of Joy and Fashion Kids, feel free to contact Shantelle Pascasio at 634-8684. Town Christmas Tree lights up for the Holidays!